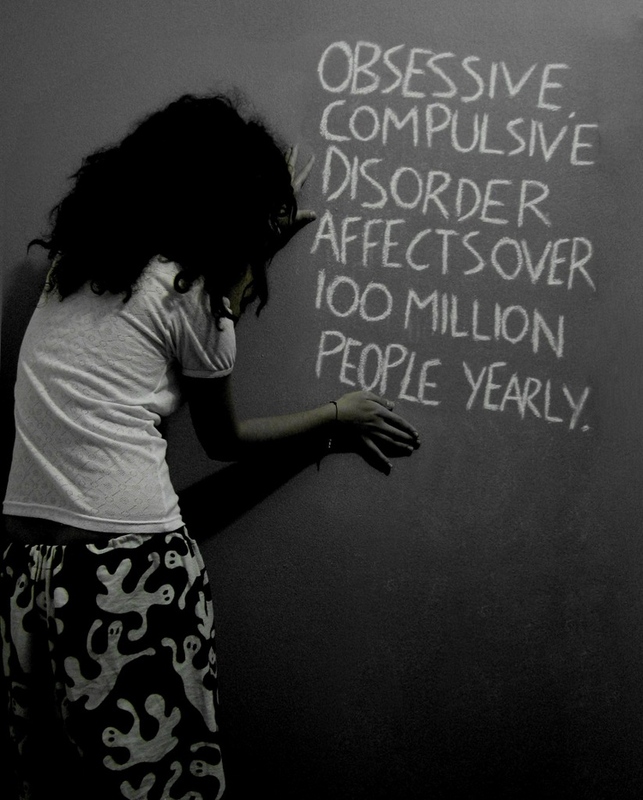 Obsessive Compulsive Disorder (OCS) is a disorder where people have constant and repetitive thoughts, sensations, feelings, or impulses (obsessions) that they alleviate by performing tasks, rituals, or certain behaviors (compulsions). Common obsessions are contamination, hurting oneself or others, or cause of a catastrophic event among others. People with OCD feel like if they do not carry out the compulsions - counting, hoarding, ordering, checking, or performing another routine - they will allow their obsession to happen.